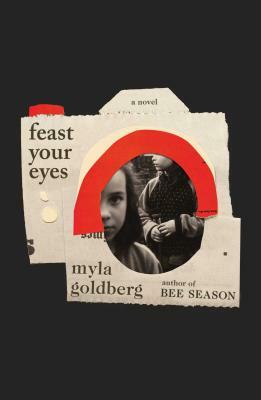 Myla Goldberg has written a deliciously evocative story about Lilly Preston, a Sally Mann-like fictional New York City photographer in the 50s and 60s. The story is told through catalog notes written by her daughter for a posthumous MOMA exhibit of her work. Goldberg manages to bring alive the genius of Lilly's photographs for the reader without ever showing us a single picture. The characters of Lilly and her daughter Samantha feel almost like a gift from the author: they are two strong yet flawed female characters whose tight mother-daughter bond is tested through their lives. Goldberg brings alive their love and their pain and brings us into the world of these two unforgettable women. I give this novel all the stars!